(November 30, 2018, Special to USTimes.biz, by Virgil Films and Network Entertainment) As we keep the Walker family in our thoughts today, the fifth anniversary of actor Paul Walker’s death, Virgil Films has released a brand-new clip from I AM PAUL WALKER (out today on VOD) featuring Cody Walker and others close to the “Fast & Furious” star talking about Walker’s love of racing and how success didn’t change him. “It didn’t matter when he didn’t have anything at all, and then we had everything…nothing about him changed”, says Cody Walker. Virgil Films today announced the release of Network Entertainment Inc’s the U.S. digital release of “I Am Paul Walker,” the fifth anniversary of the actor’s tragic passing. Accordint to Network Entertainment, “I Am Paul Walker” is a feature-length documentary film exploring the life and legacy of actor Paul Walker, the Southern California native who cut his teeth as a child actor before breaking out in the blockbuster, “Fast & Furious” movie franchise. This digital release is the first time the full feature-length documentary will be available for fans to view and they can now own or rent on Digital Download platforms across the U.S. on November 30, and/or purchase the DVD of the film, available on December 4. “I Am Paul Walker” made its U.S. television premiere on Paramount Network earlier this year on August 11. The documentary, running approximately 30-minutes longer than the version broadcast on television earlier this year, features interviews with those who were closest to Paul, including “Fast & Furious” actor Tyrese Gibson and director Rob Cohen, director Wayne Kramer, family members Cody Walker, Caleb Walker, Ashlie Walker, Cheryl Walker, and Paul Walker III and close friends, Oakley Lehman, Dr. Michael Domeier and Manager Matt Luber. The film, directed by Adrian Buitenhuis, explores the life and legacy of actor Paul Walker, the Southern California native who cut his teeth as a child actor before breaking out in the blockbuster Fast & Furious movie franchise. 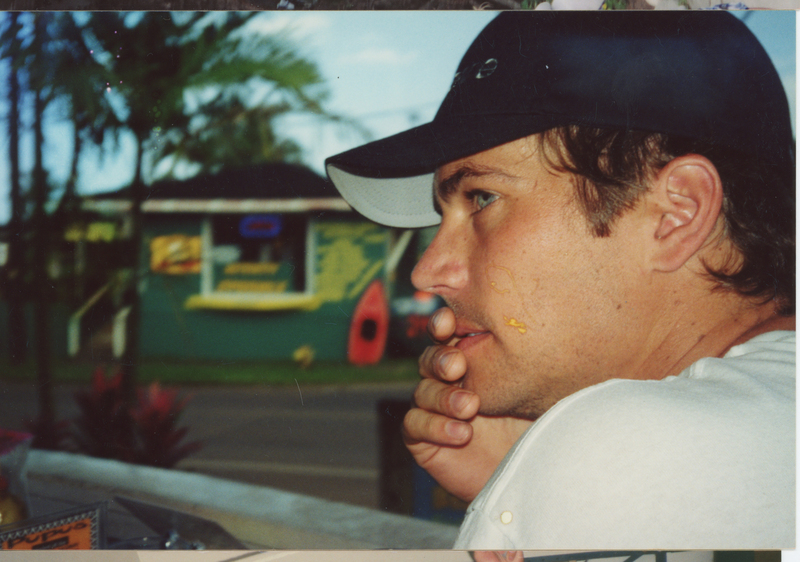 Featuring interviews with those who knew Paul best both professionally and personally, along with an extensive personal archive of never-before-seen candid video and still photographs provided by family and friends of the late actor, I Am Paul Walker explores Paul’s private side in tandem with the highlights of his highly successful film career. His devotion to his family, his passion for surfing and auto racing, his commitment to marine biology and sharks, his dedication to humanitarian work through his NGO, Reach Out Worldwide, and his love for his family define the character of the man who starred in Fast & Furious, one of the most wildly successful film franchises of all time.